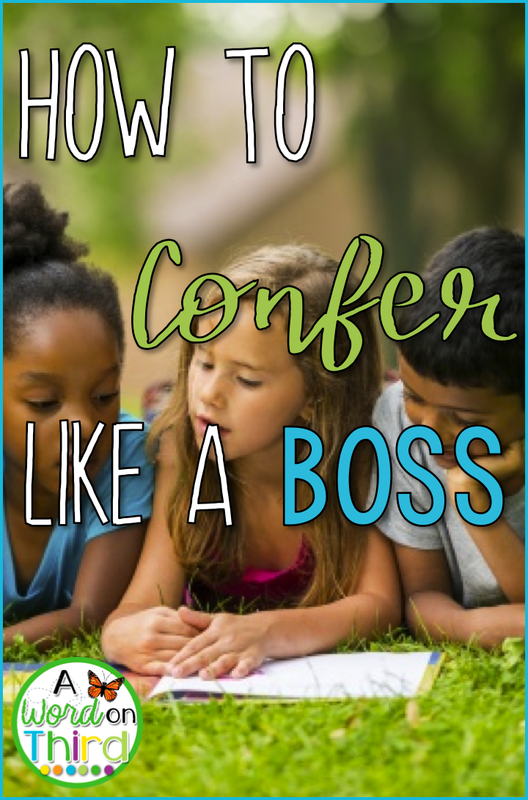 Effective reader's and writer's workshop conferences are critical for the workshop model to work; they are the teacher's chance to deliver differentiated instruction to individual students (or small groups, called "strategy groups"). The connection sets the purpose for the conference and prepares students for learning. The teaching point is the teacher's opportunity to teach one strategy he or she wants the student(s) to learn. There are many different methods teachers can use in this part of the strategy group or conference. It always includes a skill and how a reader or writer should reach that skill. Active engagement is the student's chance to practice this skill, with teacher coaching if needed. The link is the teacher's first chance to guide the student to take ownership of transferring this skill into his or her reading/writing life. Of course, you need to research your students before teaching so you know exactly what to teach them. If it's in a one on one conference, it should take place before the connection (but in the same sitting), and if it's a strategy group, it has taken place during previous meetings with the students. A good conference (or strategy group) is quick--think 5 minutes. It's tough to deliver instruction that packs a big amount of punch in that amount of time. Research shows, however, that it's better to meet with students individually for less overall time than it is to meet with them longer less times. By keeping conferences short and providing more frequent feedback, you are giving kids a chance to hone their skills. After all, you should only be teaching one thing per conference. My hope is that you'll start the year strong when you implement the ideas in these posts. Make sure to come back on Monday to read about simple connections for big growth! 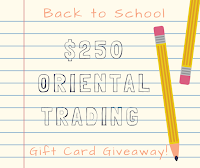 Oh, and make sure not to miss out on the Oriental Trading giveaway! Click the picture to enter. There are tons of ways to enter, and $250 does so much for your classroom! There are decor options, but there are lots of practical teacher tools like time timers, math manipulatives and more! The giveaway ends on July 30th, so hurry up and enter now!